Social networks have made it convenient for customers to vent about bad experiences. Gone are the days when the irate customer would pick up the phone and reach out to a company directly. Today, they waste no time in airing their grievances on Facebook, Twitter, etc. This means the reputation of every company with a social media presence is at stake because every time a customer writes a negative review on the various social channels, basically anyone and everyone can see the complaint. Therefore, if you decide to engage customers via social media, you should be ready to handle customer complaints. Research reveals that 42% customers who complained on social channels expected a response witihin an hour. And apart from how quickly you respond, people will judge you based on how you react, how the customer reacts and how the dispute is resolved. As mentioned earlier, customers who complain via social media demand a quick response. What you could do is create pre-written responses for similar complaints. For instance, if you’re providing Wi-Fi services and most complaints are about downtime, you can pre-write a response that your team is working to solve the issue and the connectivity will be up in ‘x’ hours. You can respond yourself or utilize the option of social media management company to automate the process. Companies that are experts in handling social media channels guard your reputation by monitoring your social media profiles daily for any negative complaints. If they see a negative review, they’ll revert it to you immediately, so you can recommend to them how to handle the situation (pre-written response, custom response, etc.). You may find it difficult to remain calm in response to some complaints, but keep your cool and make a sincere apology. Even if it wasn’t your mistake, take responsibility and tell the customer you’ll do your best to make sure a negative experience doesn’t repeat itself in the future. 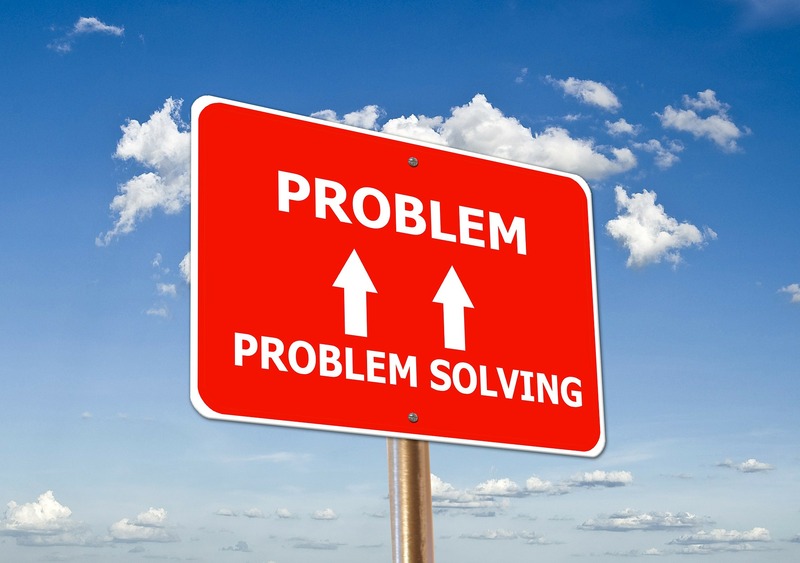 After that, focus on problem solving and come up with solutions to address the client’s pain. Find a way to compensate them, within boundaries, and offer a valuable solution. Another thing you can do is delegate the responsibility of problem solving to your staff and focus on detailing information about how to contact you directly. For instance, you can set up a feedback form on social channels, list your email address, and share your phone number to direct complaints to your voicemail or email, where you can address them in private. Of course, you will still need to handle them promptly, otherwise customers will bounce back to your Twitter account. Social media makes it easy to follow up with customers. Send a private message to the customer(s) who complained and ask them if they’re satisfied with the way you handled the issue. Doing this publicly will gain you more reputation points. By engaging them and confirming that their negative experience no longer holds, you will give your company an opportunity to win loyal customers. A reward will paint your company in a great light and will help in regaining goodwill. And the next time dissatisfied customers talk about your company, they’ll communicate this gesture the most. Customers who complain aren’t your enemies. All they’re looking for is better value. Take customer complaints as an opportunity to improve. By taking the right steps, you’ll significantly uplift your reputation.